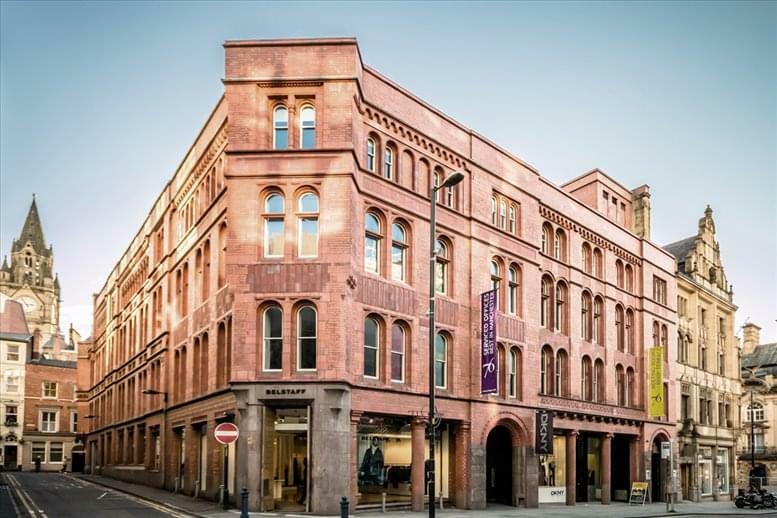 This is a red brick building complete with a fabulous roof terrace with a key presence in Manchester’s prime commercial core. 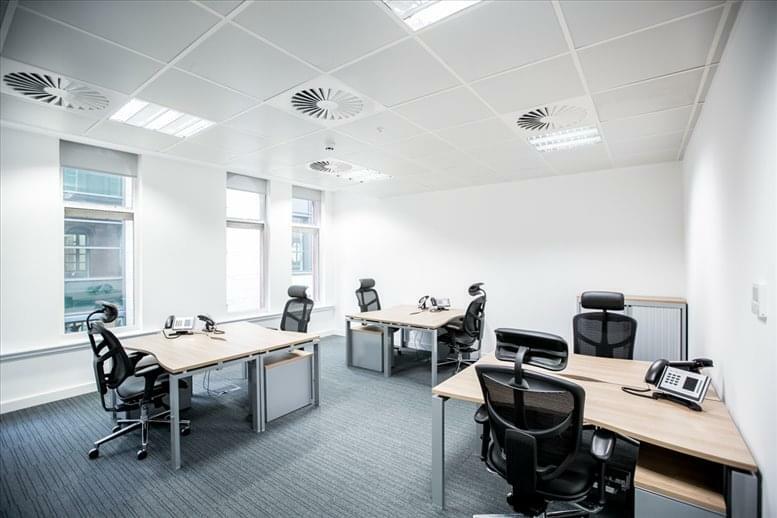 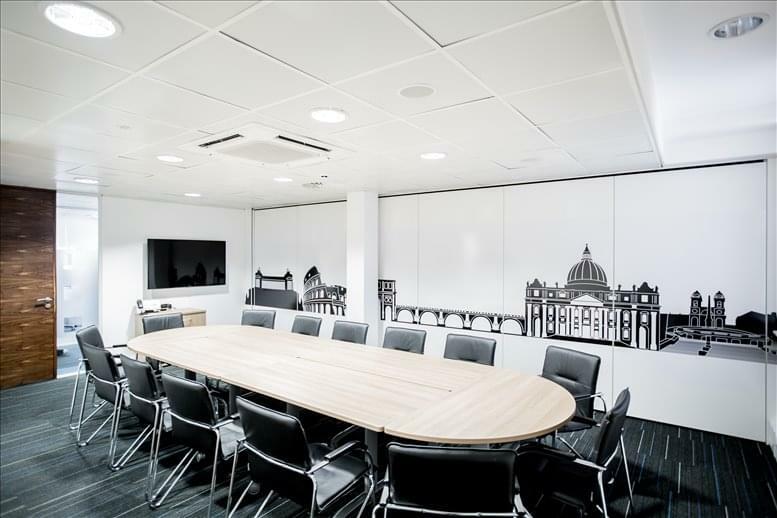 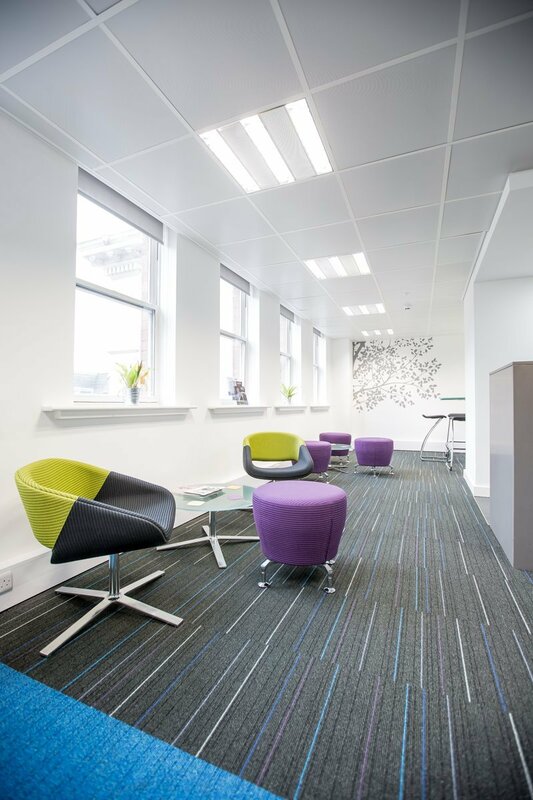 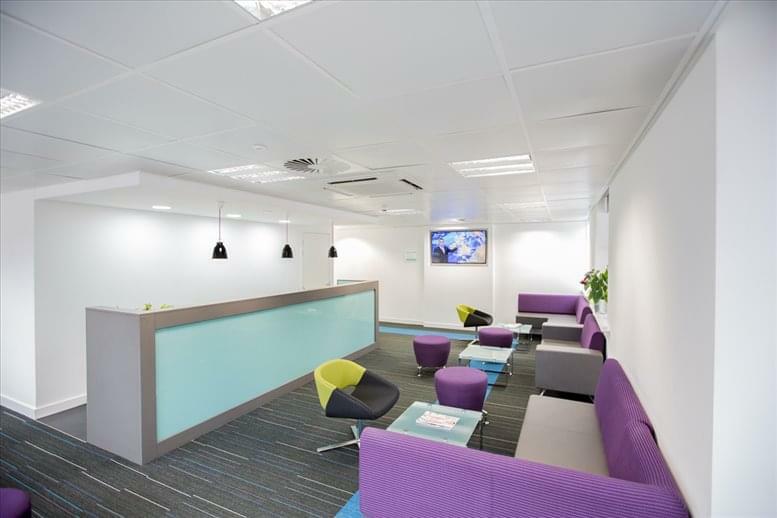 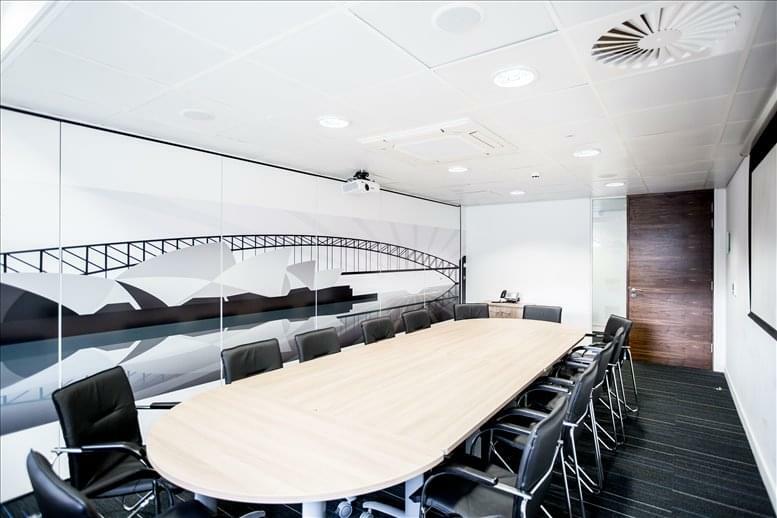 The serviced offices total an impressive 21,500 sq ft over three floors and have recently undergone extensive refurbishment to provide Grade A office accommodation within the listed building facade. King Street now occupies a prominent position in Manchester’s prime retail, commercial and leisure core which offers a unique opportunity for new Grade A office space within the King Street conservation area, offering a rich mix of historical legacy as well as modern office interior. 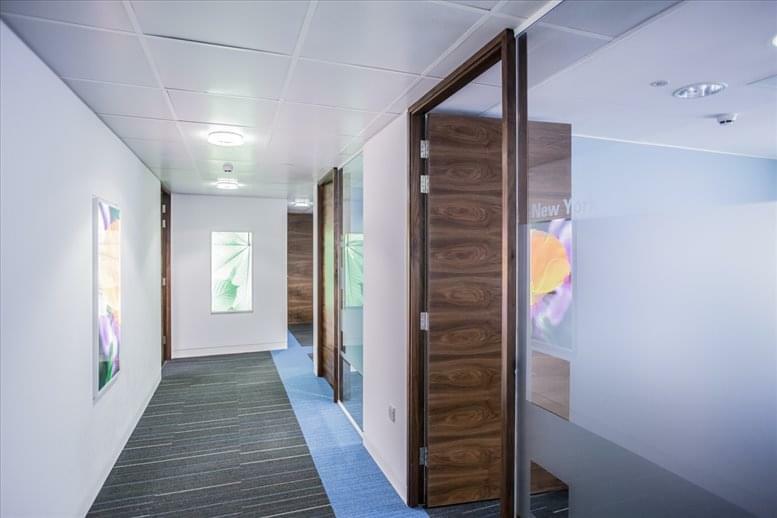 This centre benefits from being on the doorstep of a wide range of high quality niche retail and leisure operators that combine to offer a variety of amenity adding to the appeal of this extremely desirable location. 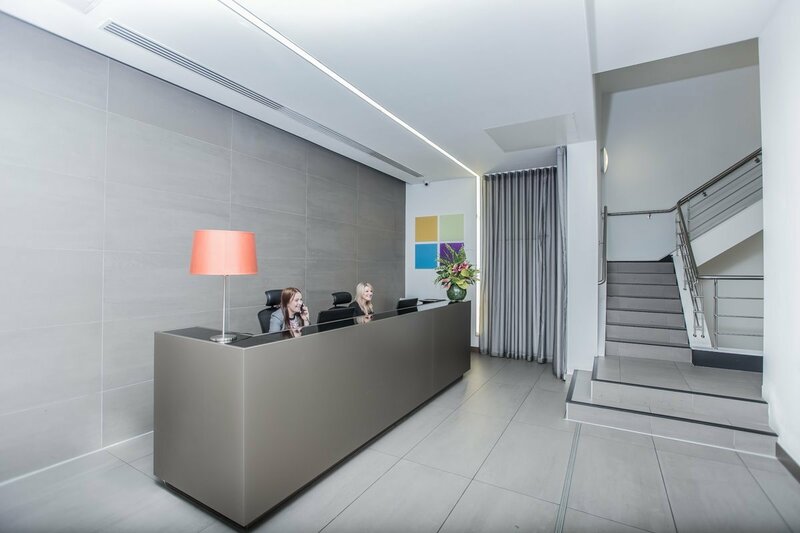 King Street enjoys convenient access to Manchester’s comprehensive transport network including Piccadilly, Oxford Road, Victoria and Deansgate railway stations, as well as being within a short walk of the city’s Metrolink stations. There are fine places to eat, drink and relax across the city.